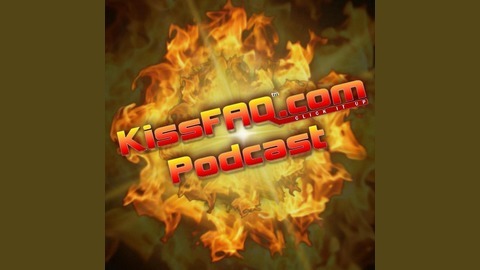 The KissFAQ Podcast is a weekly chat show featuring members of the KissFAQ message board and other guests discussing a wide variety of KISS-related topics. Our objective is simple: Have fun chatting with other fans from around the world and hopefully entertain the KISS Army in the process! Ep.242 - A Wicked Awesome Show! Ep.241 - Classic Rock Mag Hit or Miss?